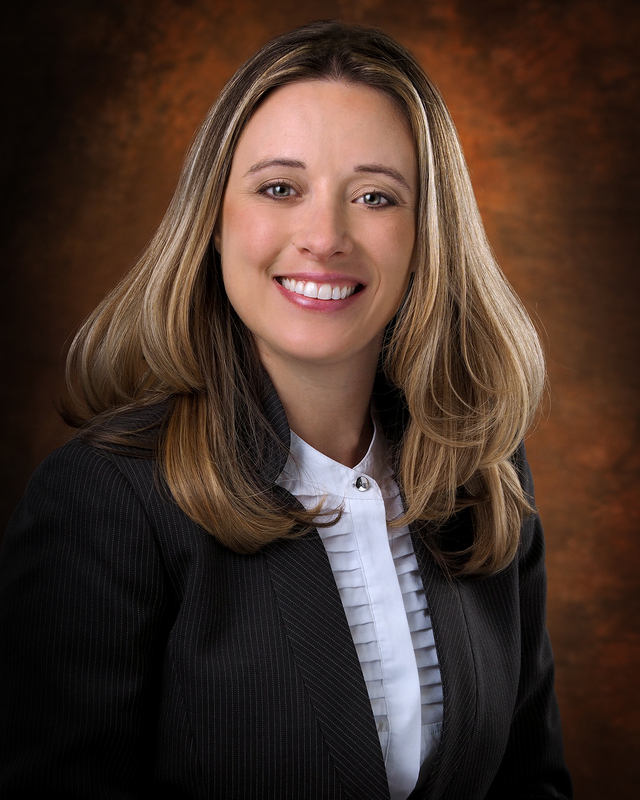 HENDERSON, Nev. – The Henderson Chamber of Commerce has hired Natalie Buckel as director of Leadership Henderson, a nonprofit organization under the Henderson Chamber Foundation, beginning March 1. Buckel will replace Rebecca Fay, who will leave her position upon the graduation of Leadership Henderson Class of 2016 in May. As director, Buckel will oversee Leadership Henderson as well as Biddin’ for Bottles, the organization’s annual fundraiser, and the Elite Alumni program. Buckel, owner of I Want My 2 Dollars, LLC, owned and operated a multi-unit Jimmy John’s Gourmet Sandwich franchise, growing the company from one store to three in two years and employing more than 80 people in Henderson. Her success awarded her two consecutive Economic Redevelopment awards from the City of Henderson. Leadership Henderson is an eight-month course designed to educate and empower civic-minded professionals with the goal of building and maintaining a strong network of effective community leaders. The program includes more than 30 hours of professional leadership development, instructing professionals through hands-on experiences, presentations and simulations pertaining to the local economy, government, social services, health, gaming, business and education that effect Henderson residents. Leadership Henderson is governed by the Henderson Chamber Foundation, a 501(c)(3) organization. The program strives to make better leaders and a stronger community. For more information on the Leadership Henderson program, visit hendersonchamber.com.